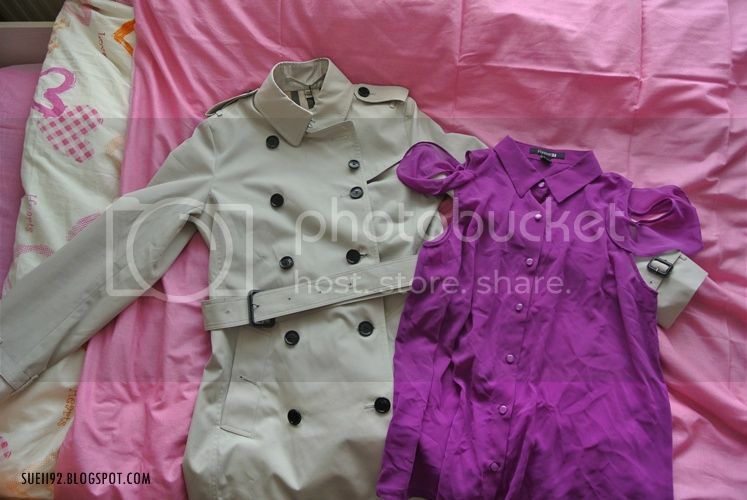 - Burberry Trench Coat, Burberry store at Bicester village (outlet) from £650 for £390. 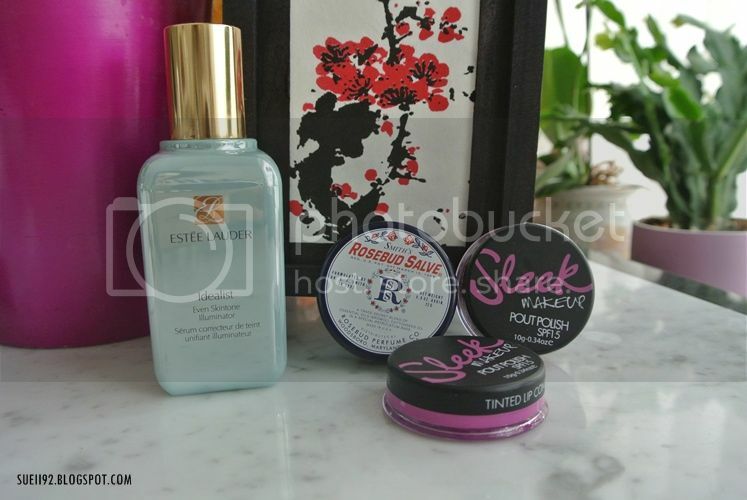 - Estée Lauder Idealist Even Skintone Illuminator 100ml, The Company Store at Bicester Village (outlet) for £83.25. It saves me around €30/€40 compared buying in Holland. - Rosebud Salve, at American Apparel for £6 or £8. - Sleek Makeup Pout Polish in 952 Frosting and 965 Raspberry Phapsody, at Superdrug for £4.29 each. 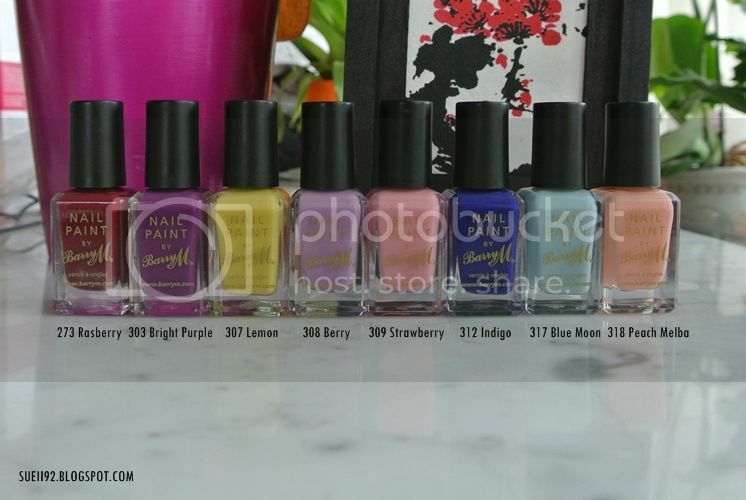 - 8 Barry M Nail polishes, at Superdrug and Boots for £2.99, saved £1 when buying two.